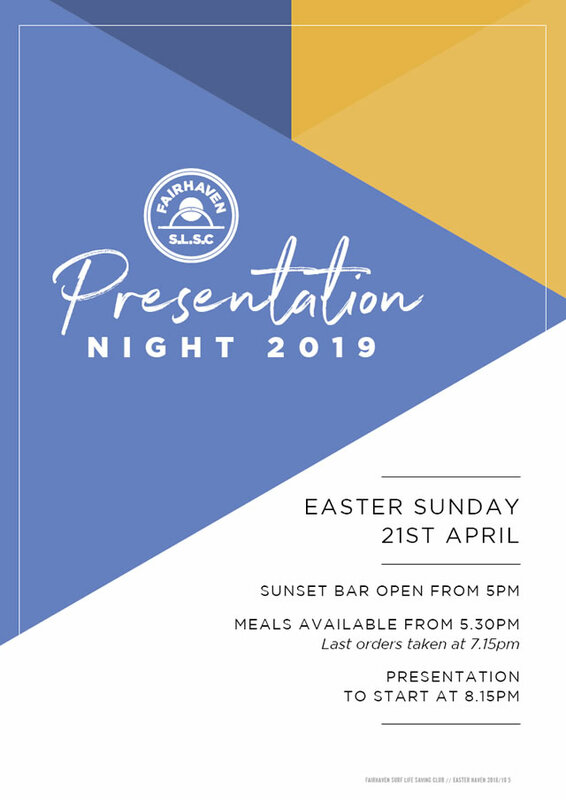 Please join us for Presentation Night on Easter Sunday night. All our Club, Patrol, Sports and River Swim awards will be presented. Sunset Bar open from 5pm. Last orders taken at 7.15pm. Presentation to start at 8.15pm. The Fairhaven SLSC River Swim is back this Saturday the 20th of April at 11:00AM. A separate entry from will need to be completed for each entrant. All registered participants are asked to arrive by 10:30am so as to ensure waves can begin at 11:00am – walk up entries – please arrive by 10.30am. If the event is moved to a backup location, or it is cancelled, registered participants will receive a text message to inform them that this is the case prior to 8:00pm on Friday the 19th of April. For any further questions or inquiries, please email [email protected]. 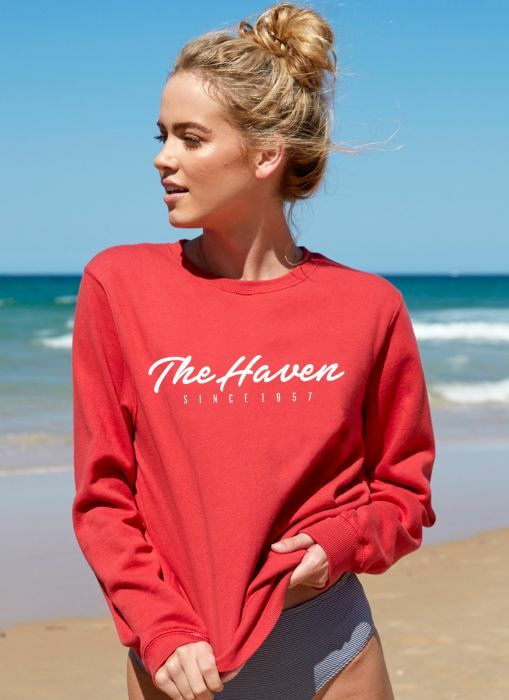 This season’s awesome Fairhaven merch is now available online! Check out our freshly baked range here. This years range is; bright, colourful and fresh off the line. Beat the hoards and buy online before Christmas for a pre-Christmas delivery. Easy peezy with our new improved web shop; no cut off dates this year, and orders will ship within 3 days. Sale items available while stocks last. We hope you enjoyed this years Tim Gates Classic. If you have any comments on the event, or ideas on how we may do things even better next year, please let us know using our feedback form. Thank you to the communities of Aireys Inlet, Fairhaven, Moggs Creek and Eastern View for your generosity. The Annual New Year’s Day Door Knock for the Fairhaven Surf Life Saving Club has raised $8,600 this year through the generous support of our surrounding Surf Coast communities. These essential funds go towards the provision and maintenance of our surf lifesaving facilities, allowing Fairhaven SLSC to continue to provide voluntary aquatic community services in the form of surf lifesaving patrols, rescue, first aid and preventative aquatic training/education. If we didn’t get to meet you at your home, you can still donate to the Door Knock by using the Donate Link below. The FSLSC App for iPhone and Android will function again for the third season. 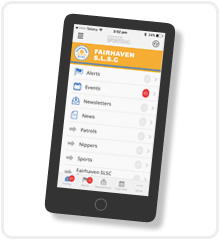 It is packed full of easy to access Fairhaven information and also allows us to communicate with you quickly and easily. 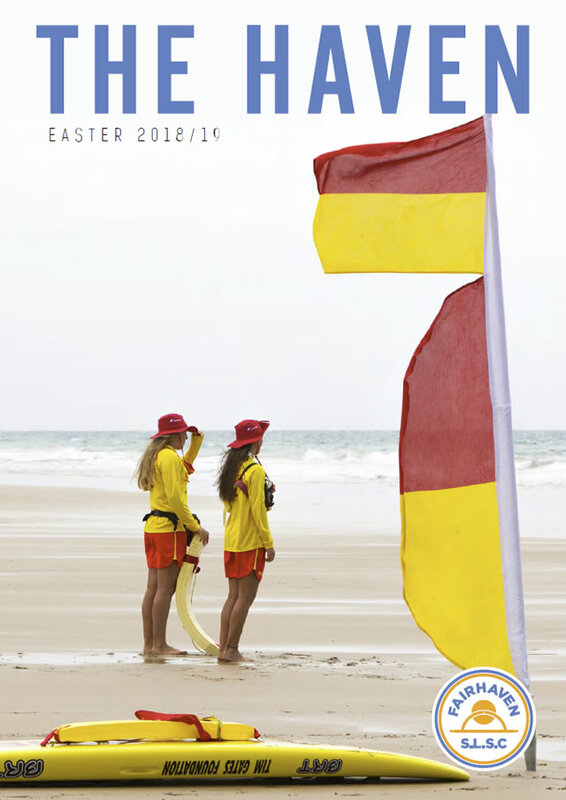 If you did not download last season – please do so by going to App store and searching for Fairhaven SLSC. We have eliminated the need for registration and passwords to access the App so just download and it will be ready to go! The Tim Gates Foundation has been established to raise and administer funds in the memory of someone who has touched the lives of so many people. 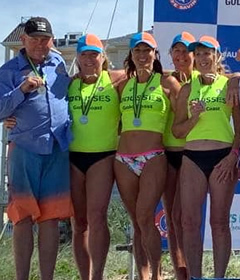 The Tim Gates Foundation is a not for profit trust which will invest the funds and provide the income arising for the benefit of Fairhaven SLSC.